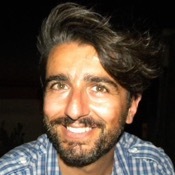 Traveler Review for Private Tour in Bari, Apulia, Italy by Tour Guide Gianluca G.
About Gianluca G. Message Gianluca G.
My tour with Gianluca was fantastic! He met me at the airport, on time, as I requested. He asked what I preferred to do and see. 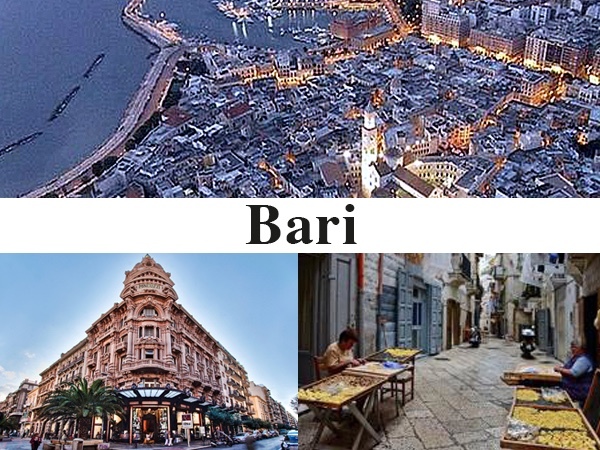 We had a wonderful tour of a nearby seaside town and the best sights of Bari. Gianluca was extremely kind and personable. He even accompanied me to the train station and made sure I know how to get to my next destination. I highly recommend a tour with Gianluca! TOUR GUIDE RESPONSE: Thank you very much Judy! You're a very nice person and a very good traveler. I've really enjoyed the time spent together, and I'm sure you've enjoyed the rest of your trip in my lovely region. You've a new good friend here! A big hug and greetings from Apulia!